My blockchain enthusiast teacher tasked me to make an account in Partiko application as a requirement to our General Biology II subject. I signed up just today and I am already impressed with the features I discovered about this app. Can't wait to learn more. Welcome to steem blockchain Cabe. Thank you so much for being an awesome Partiko user! You have received a 4.09% upvote from us for your 666 Partiko Points! Together, let's change the world! Hi, welcome kabayan. let us follow each other to be updated on each others posts. Enjoy! 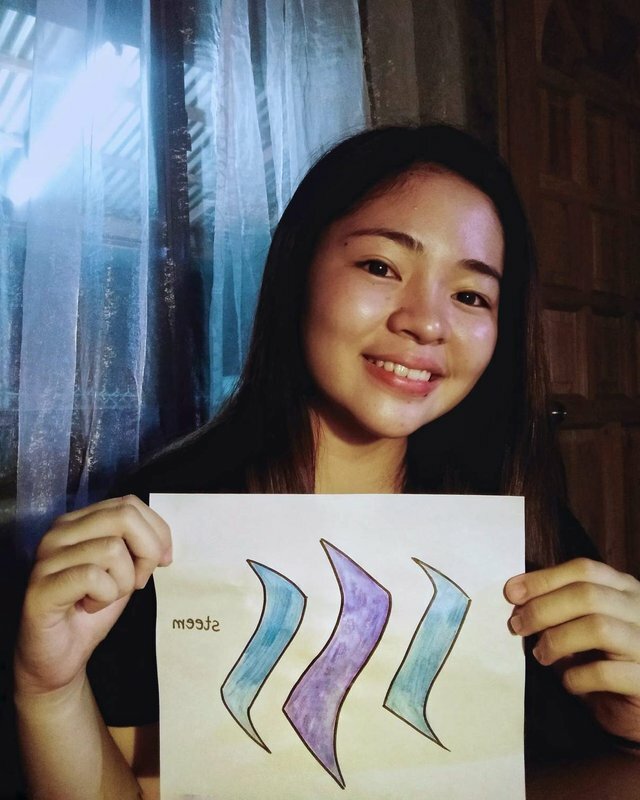 @lalainecabe, thank you for supporting @steemitboard as a witness.